AFTER 10 years at Lockyer District High School, Andrew Pierpoint is preparing to take on a new challenge. 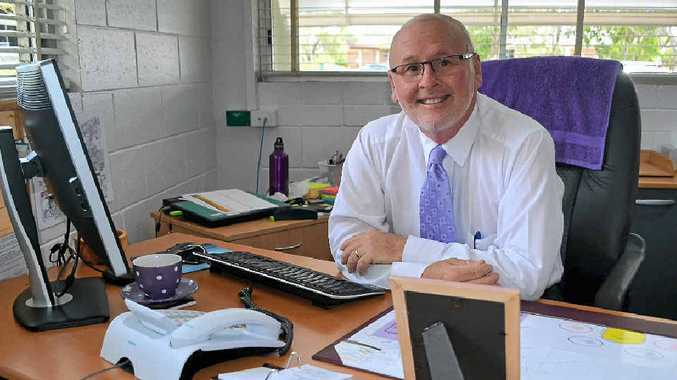 Currently principal of LDHS and treasurer of the Queensland Secondary Principals Association, Mr Pierpoint will take on the role as president of the association, which is a full-time position. His role will involve representing principals and deputy principals across Queensland. 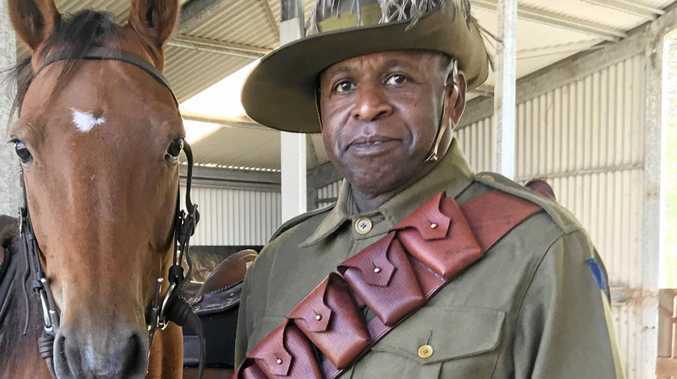 "It is a role in which I work with ministers at a government level, both state and federal," Mr Pierpoint said. He said the job allowed him to influence policy development. "We work with senior officers to influence policy before it actually becomes a policy," he said. "It is a behind-the-scenes role. "We contribute greatly to principal and deputy principal development and the kids, which is the most important part." Mr Pierpoint believes it is time for a different challenge and time for LDHS to have a different principal. "Everything is viewed with a different pair of sunglasses," he said. "I am looking forward to making an impact on kids in a different way. "I will be working with principals on a day-to-day basis and helping their needs, whatever they may be." Mr Pierpoint has worked at many different schools throughout the years but said LDHS had been the best school. "I was welcomed before I got here," he said. "Without a shadow of a doubt it is the people that make up this school, the students, staff, parents and the broader community." Mr Pierpoint has been an educator for the majority of his working life, as a teacher and principal. "It is a bit of an unknown now. I am a bit nervous and excited," he said. "I will still be working with principals but with a different view." Mr Pierpoint said there was a lot he would miss about the school. "I will miss the genuine personal interactions and the relationships with staff, students and the community."